Mobile commerce has become a well documented trend around the world. Many people know and understand what mobile commerce is about, even if many people have yet to participate in this emerging field. A relatively unknown facet of this sector, however, is beginning to attract more attention, largely due to its connection to social networking. So called social commerce is quickly becoming a powerful trend in the digital world, heavily supported by the strong growth that social networks like Pinterest have seen in recent years. 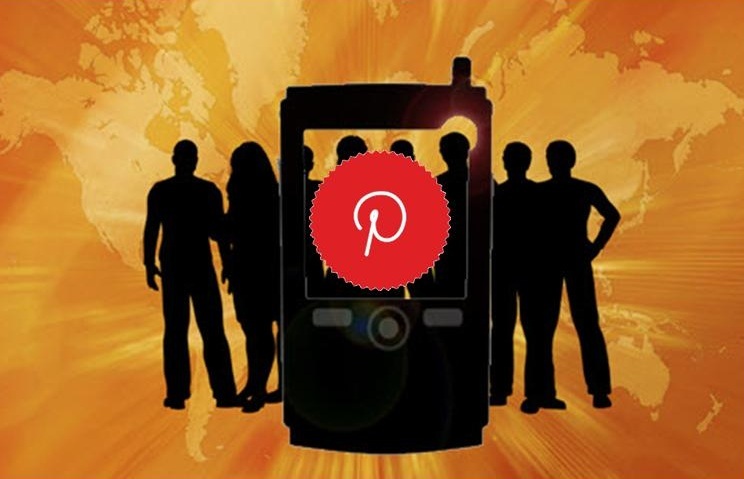 Pinterest is one of the fastest growing social networks in the world today. The social network has successfully attracted millions of users from around the world, most of whom use the platform regularly. Pinterest is not only growing as a social network, of course, as it is also quickly establishing itself as the leading platform for social commerce. A recent report from Monetate suggests that Pinterest is responsible for directing a massive amount of online traffic to e-commerce sites throughout the first quarter of this year and during the holiday season of 2012. The report shows that Pinterest holds the highest average order value among other social networks concerning social media referrers. This translates into revenue generated for the social network for all the traffic it directs to e-commerce sites. While Pinterest has shown itself to be a powerful social commerce platform, the report notes that the social network can improve its approach to the matter in order to generate more revenue from this space. A stronger focus on mobile commerce may serve well in this endeavor. Social networking sites have been a strong boon for the mobile commerce field. These sites are already heavily trafficked by consumers that use their mobile devices for just about everything. Sites that can successfully direct this traffic to e-commerce sites are helping spread the reach of mobile commerce services and making consumers more comfortable with the concept of mobile payments.